Sand Meadow Farm is now an official dealer of Ástund Tack! We have tried many, many different saddles over the years and always return to the Ástund brand. The saddles are perfectly designed for the Icelandic horse – and for those of us that ride them. 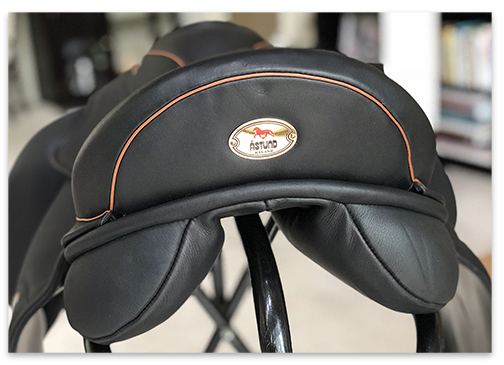 They fit the horses well and provide a secure and comfortable seat for the rider. The quality is also excellent. Since 1976 Ástund has been designing tack specific to the Icelandic horse. You can’t beat that kind of experience! We carry the popular Xenophon and Wakanda saddles – as well as the whole line of Ástund tack and equipment.